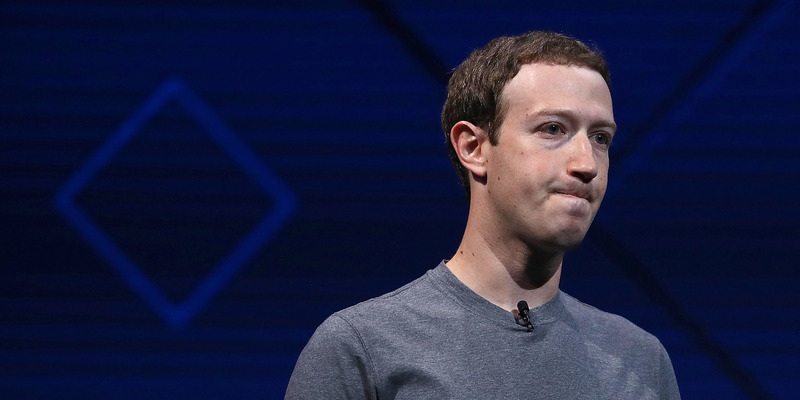 Facebook users contacted by Business Insider on Saturday said the posts they were seeing in their news feeds were mostly from friends or family members; they saw relatively few posts from organizations or people they follow. Some said the ratio of posts from Facebook friends to those from organizations they follow was a big change from their past experience; others didn’t notice much of a change. The observations follow the company’s announcement Thursday that it plans to make sweeping revisions to its site, including de-emphasizing in the news feeds posts from news and other organizations that users follow.